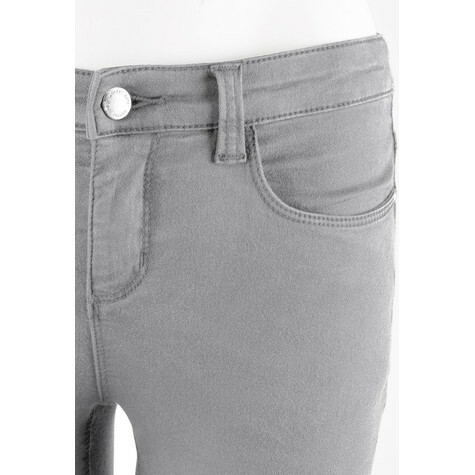 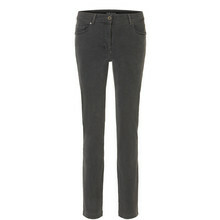 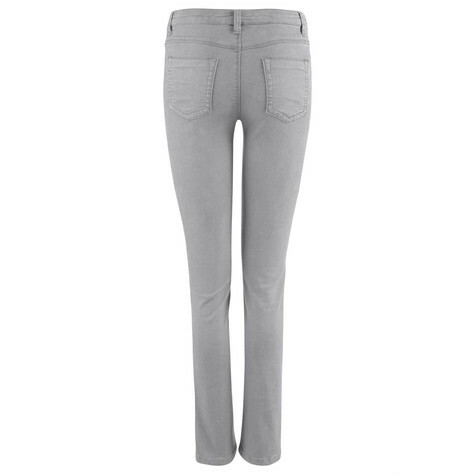 The wonderjeans® Light Silver provide a comfy fit with it's elastic material - so the jeans fit perfectly to the body. 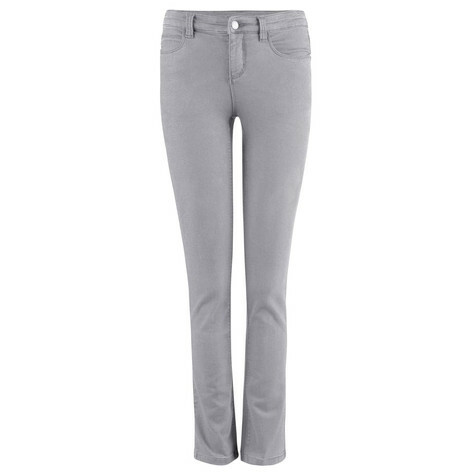 The straight fit provides extra comfort. 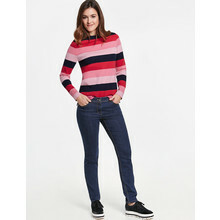 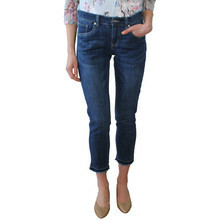 Aim for a size smaller than you normally wear to feel the benefits of the Denims.